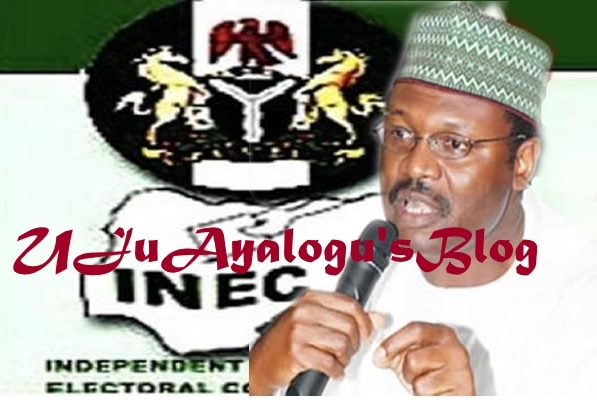 The Independent National Electoral Commission (INEC) on Wednesday, in Minna, has declared that all the candidates whose results were announced under duress will not be issued Certificates of Return, but those affected are free to challenge the commission’s decision in the law courts. National Commissioner, INEC in-charge of; Kaduna, Niger, Plateau States and the Federal Capital Territory, Abuja, Prof. Anthonia Simbine disclosed this on Wednesday during the presentation of Certificates of Return to Governor Abubarkar Sani Bello and 25 other State House of Assembly members in Minna. Professor Simbine told guests at the Justice Legbo Kutigi international conference centre, Minna in an interview shortly after that, “Most of these people who compelled our officials to declare them winners will not get their certificates of return now, they can seek redress in court”. “Unfortunately, the 2019 general elections were marred by a new trend in which some political parties and candidates forced Returning Officers (ROs) to declare them winners, that has led to either ended up becoming inconclusive or other candidates win the elections”. She said, “The Commission views this trend with great concern and we in INEC have decided that all those who were returned under duress during the just concluded general election will not for now be issued Certificates of Return and we all know that there are many examples”. While the INEC is seriously looking into the matter on how best to treat cases of forcing ROs to dance according to their tune, affected persons, Professor Simbine said are free to seek judicial remedy if they believe they have real issues to pursue. Prof. Simbine who also decried records of electoral related violence in some states across Nigeria said, “If people can resort to violence to ensure that they are declared, what happens to the whole thing, why should we bother to do the process? According to the INEC National Commissioner, “If everybody should pick up arms and asked to be declared, maybe it will be a different world altogether; a world probably of hideouts. We don’t want that to continue”. The INECs’ Resident Electoral Commissioner for Niger state, Professor Sam Egwu had earlier during the presentation urged stakeholders, particularly politicians and their supporters to shun all vices that will impede the country’s electoral process. Meanwhile, Governor Abubarkar Sani Bello has in his speech called on his main challenger, Alhaji Mohammed Umar Nasko of the Peoples Democratic Party (PDP) to join hands with him in moving Niger state forward in the next four years.